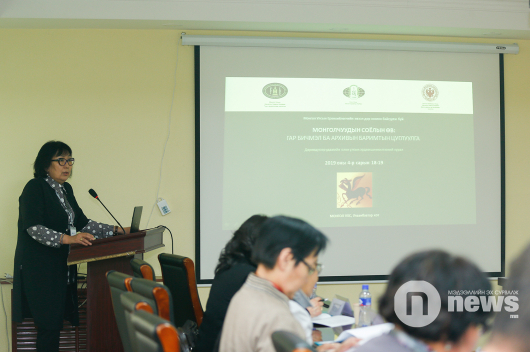 Mongolia is a low HIV case country with an estimated adult prevalence of less than 0.1 percent. Ahead of World AIDS Day (1 December), the country’s health organizations held a press conference today. 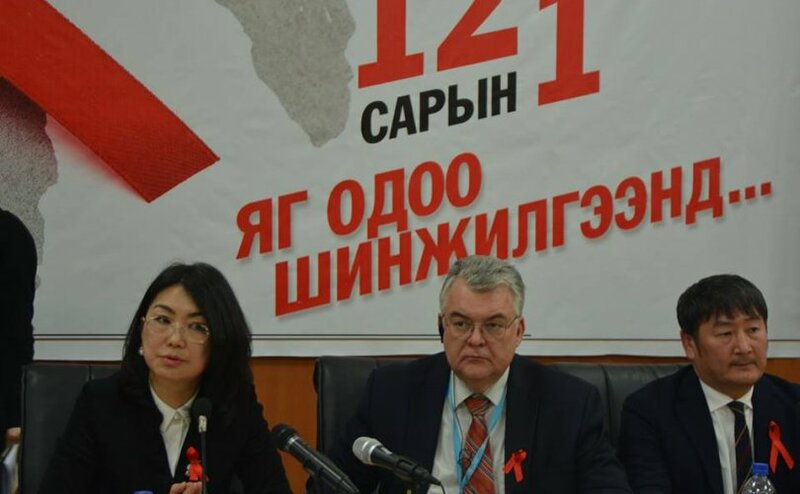 A total of 267 people have been diagnosed with HIV in Mongolia; 42 of whom have died. The Central Asian country registered its first case of HIV/AIDS in 1992. 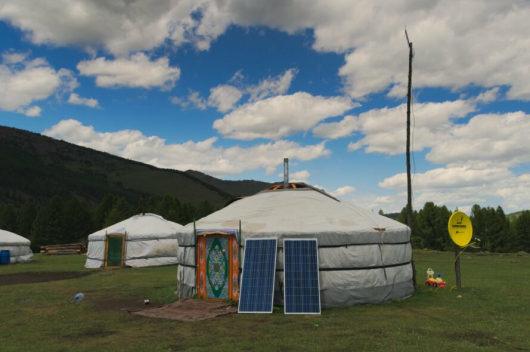 The Mongolian government pays great attention in fighting HIV/AIDS. For example, it established the National Committee on AIDS in 2017 and has increased its funding steady. As a result, there have not been any cases registered of HIV/AIDS being contracted via blood or medical equipment or from mother to child. A total of 24 healthy children have been born from 16 mothers with HIV. 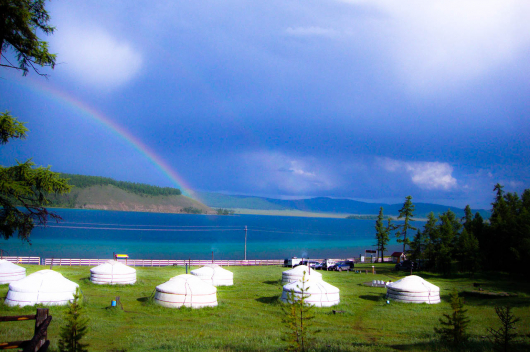 In Mongolia, the HIV/AIDS test is free.